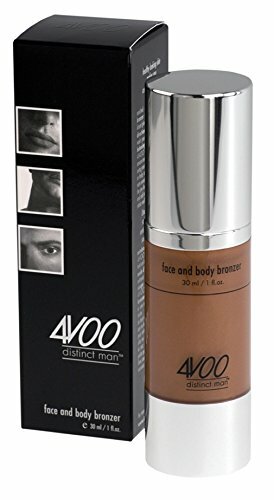 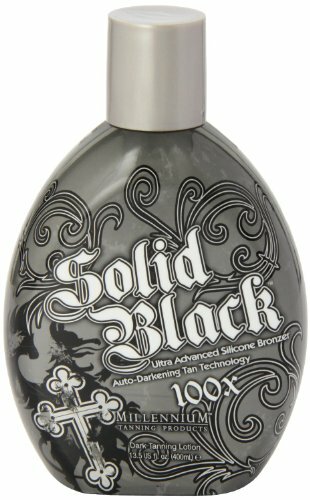 NEW G GENTLEMENÂ® ADVANCED BLACK BRONZER lotion- 8.5 oz. 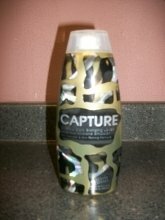 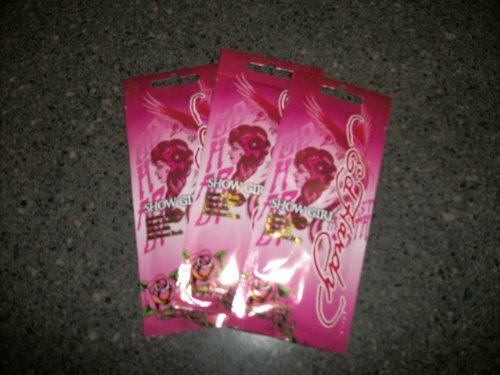 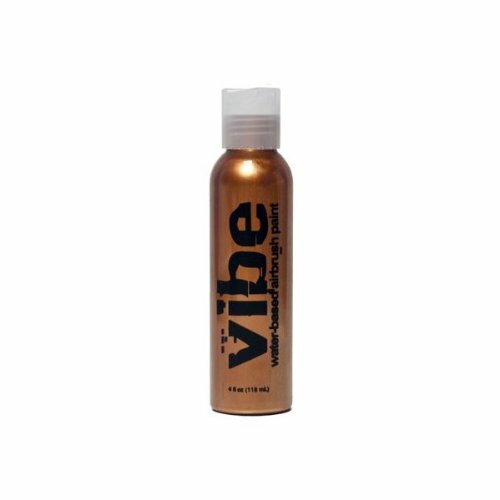 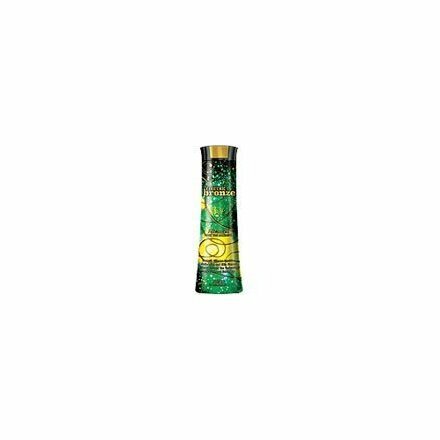 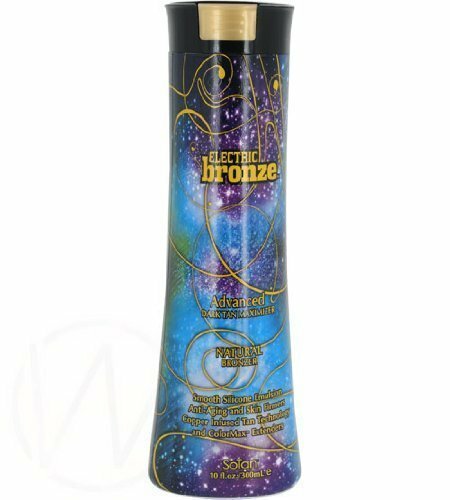 2011 Devoted Creations Sexification Sensual Silicone Bronzer Silk Extract Beads Tanning Lotion 8.5 oz. 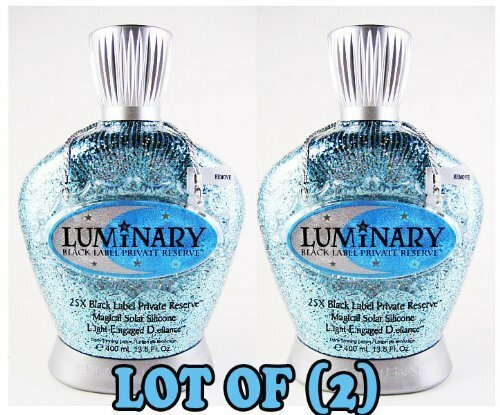 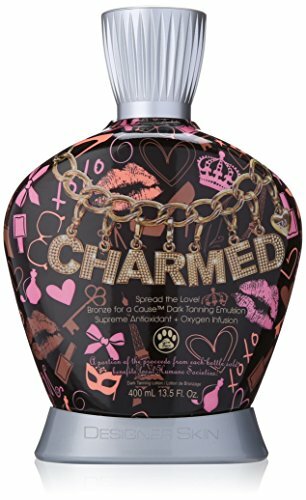 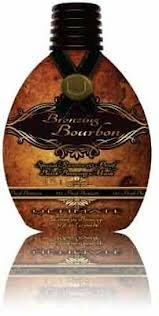 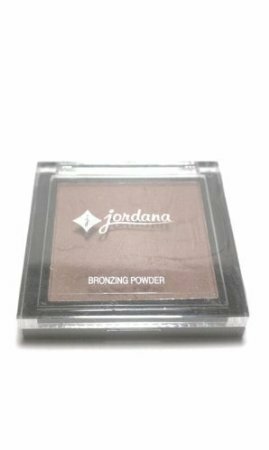 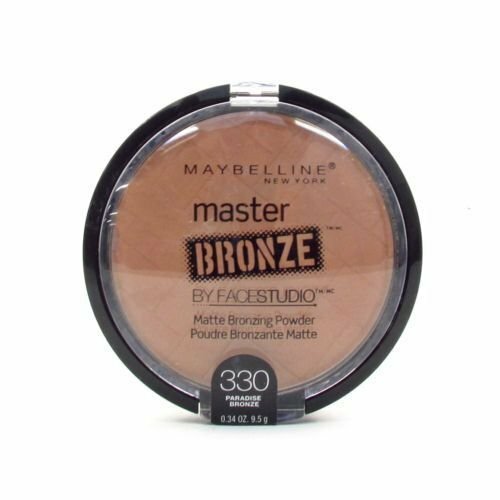 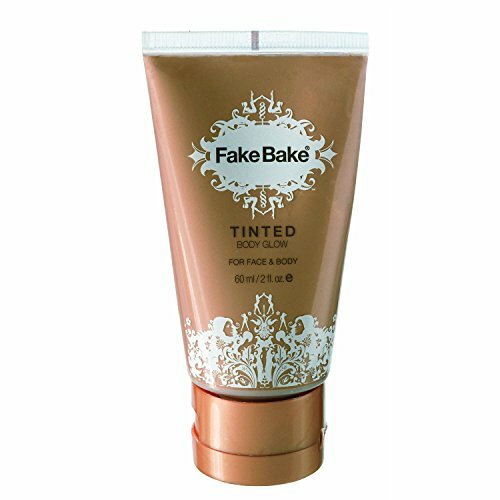 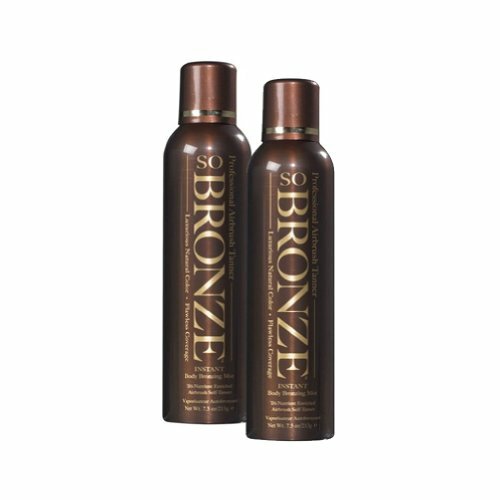 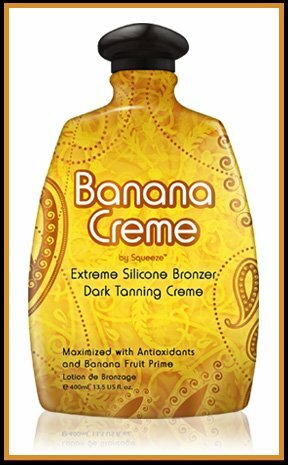 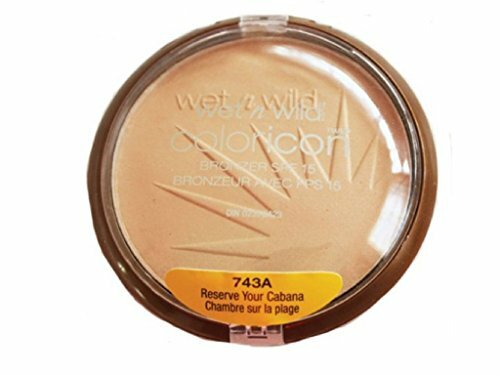 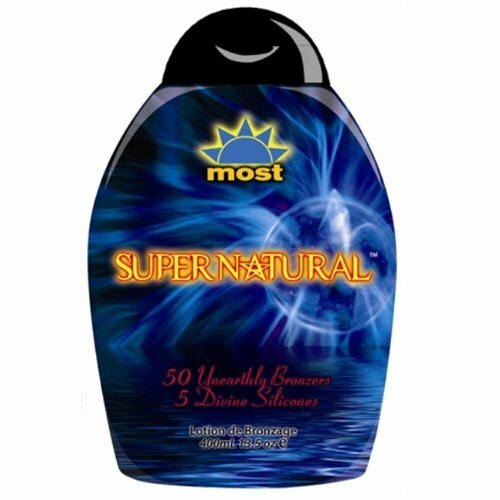 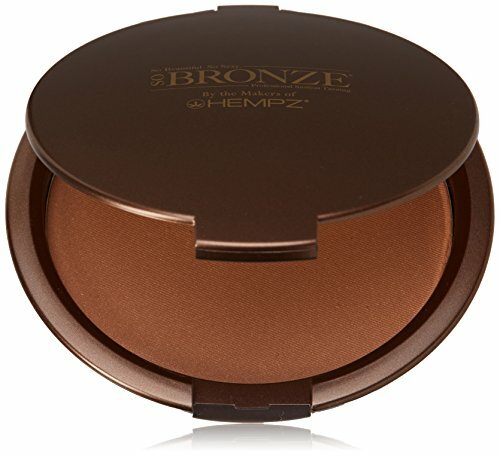 2010 Supernatural 50 Bronzer Tanning Lotion 13.5 oz. 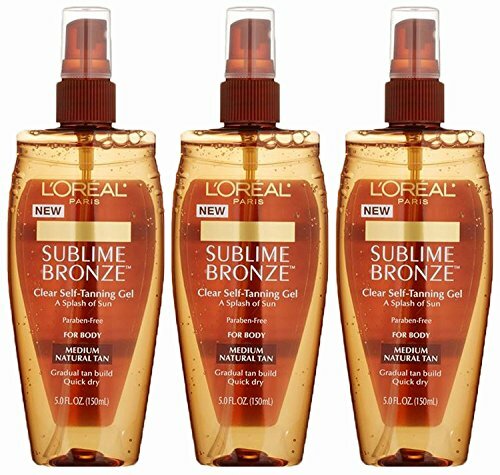 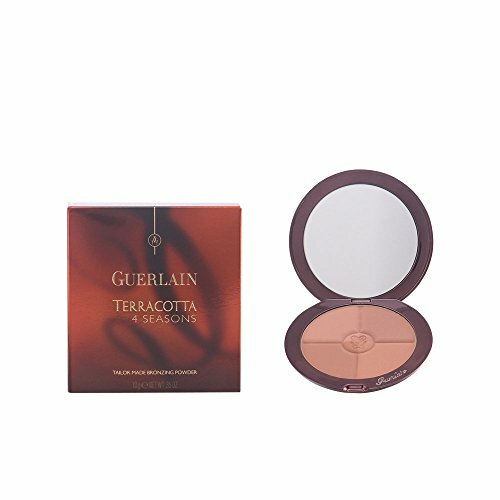 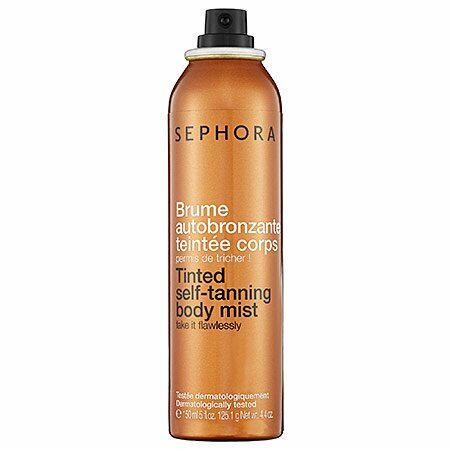 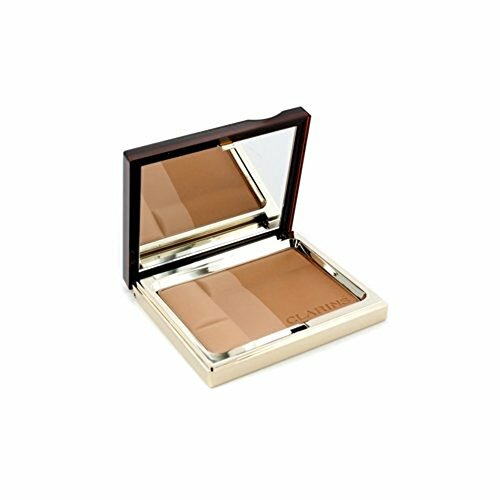 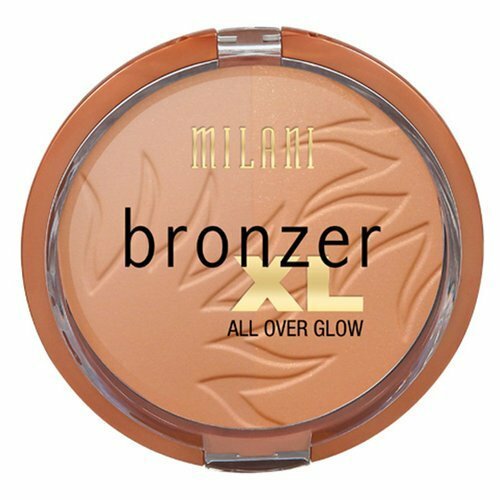 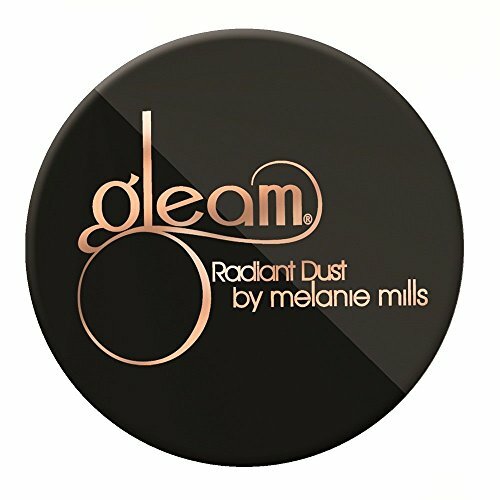 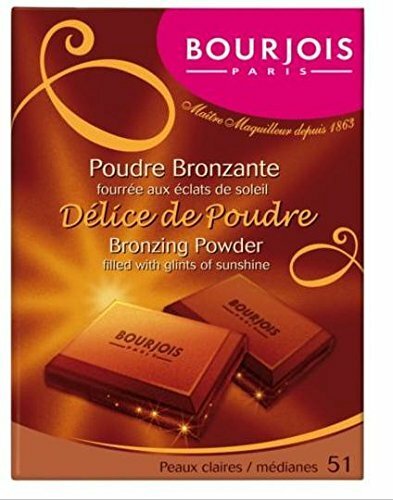 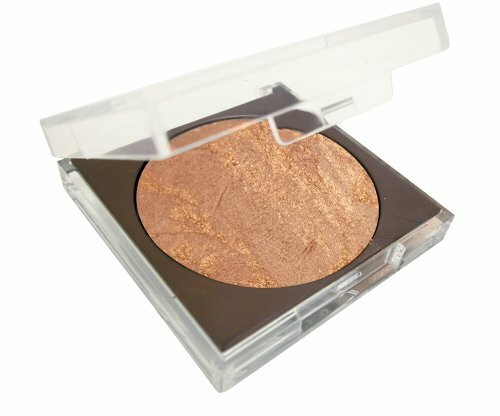 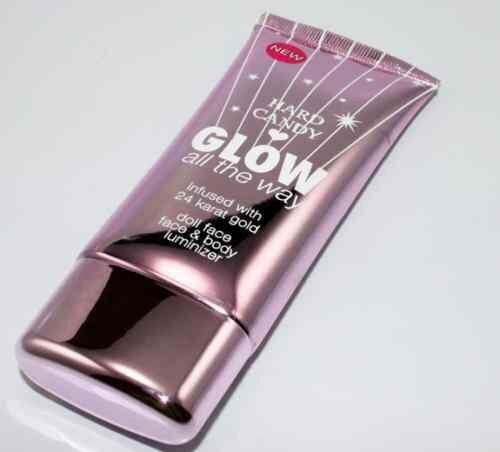 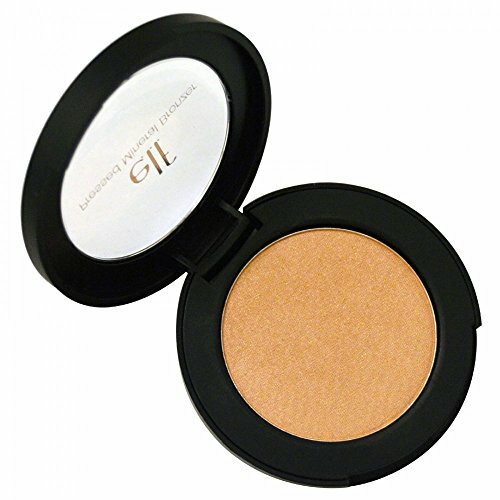 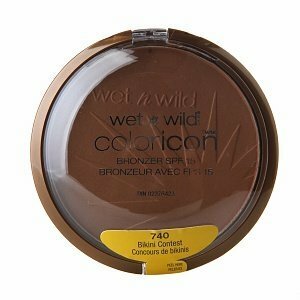 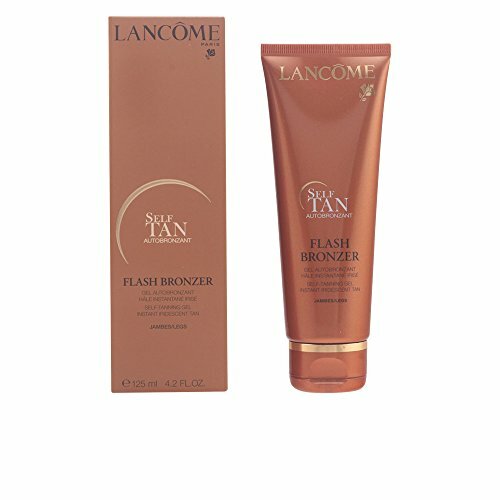 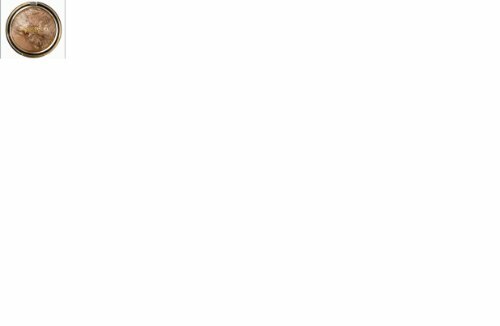 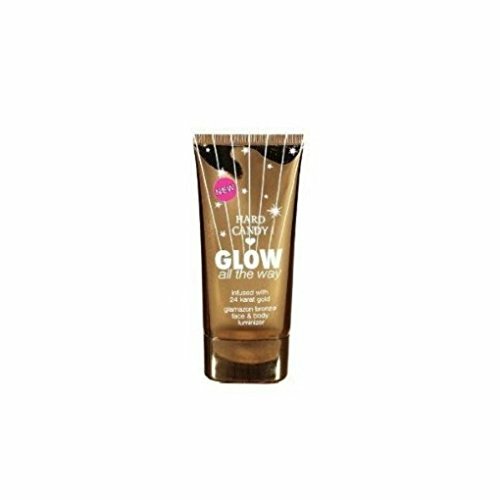 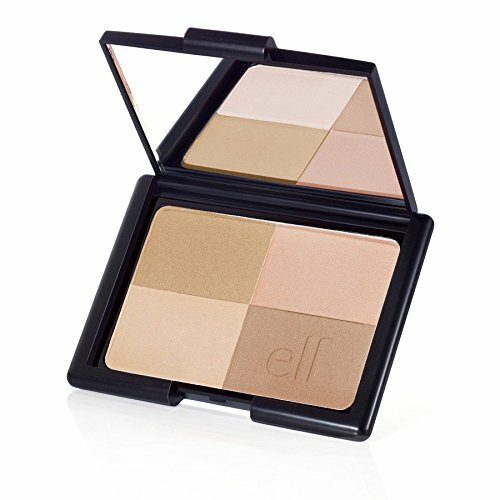 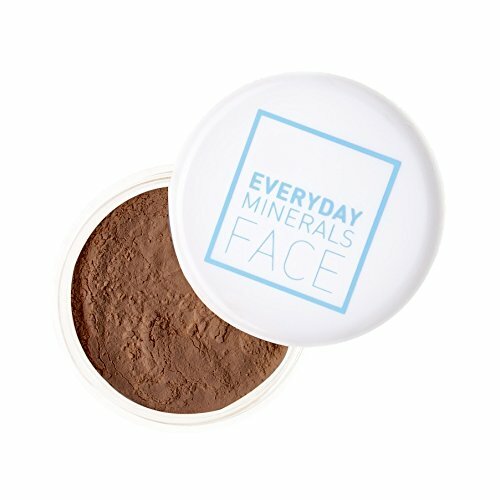 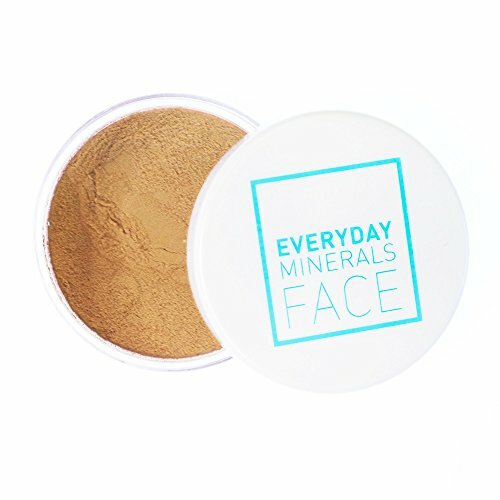 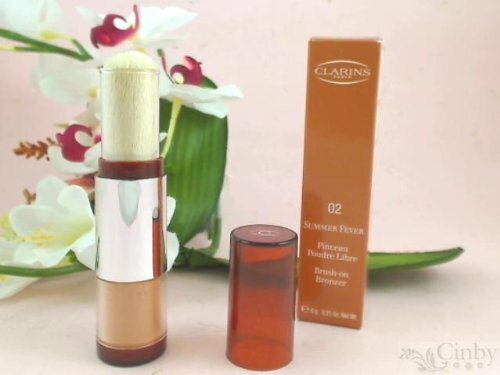 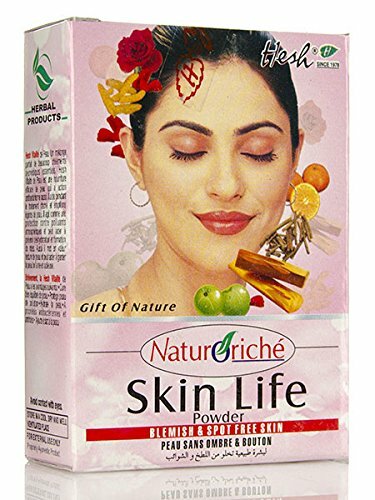 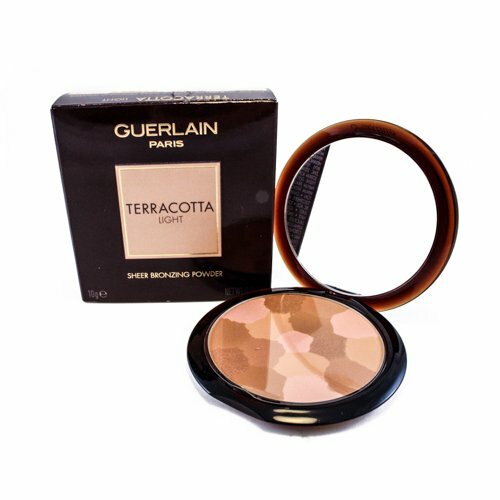 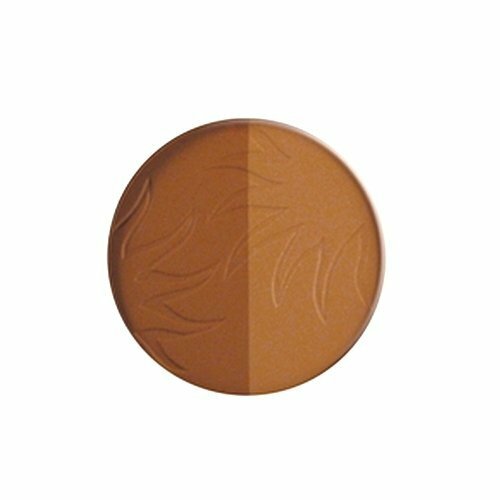 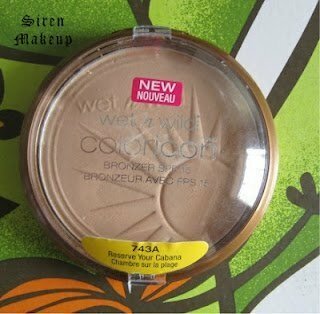 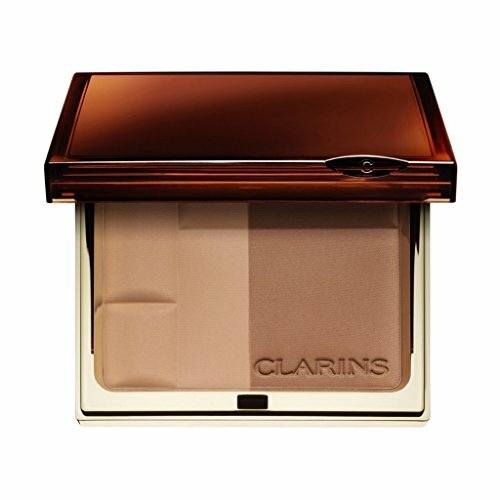 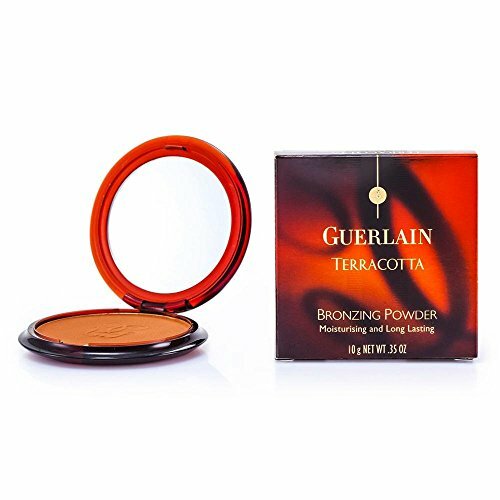 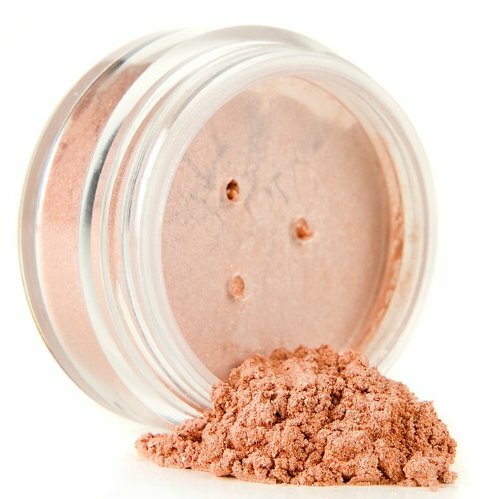 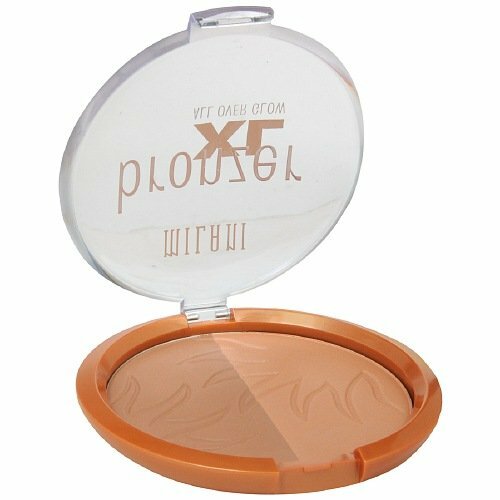 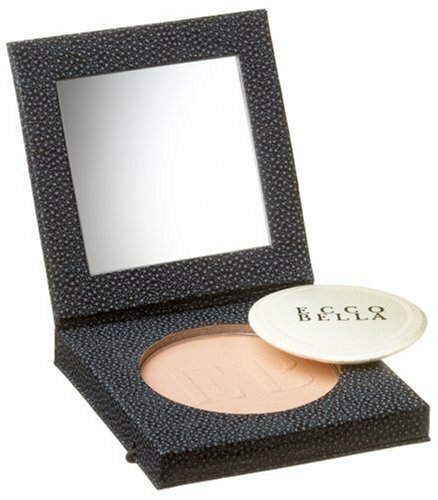 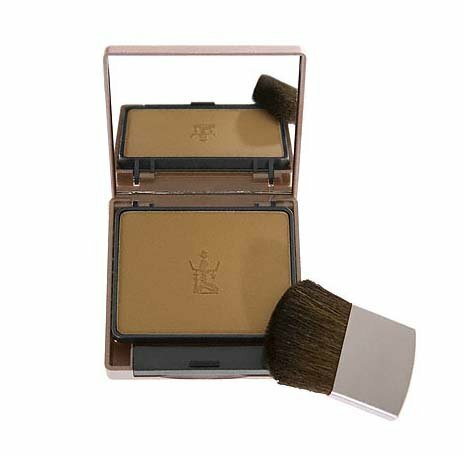 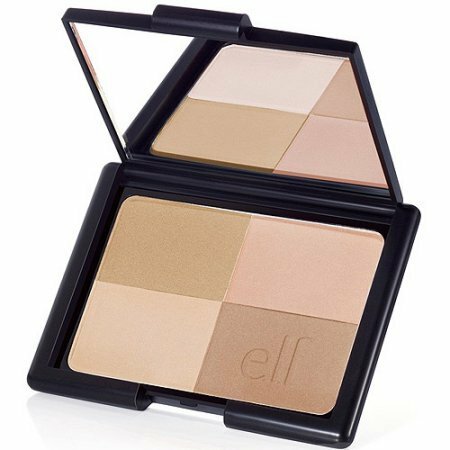 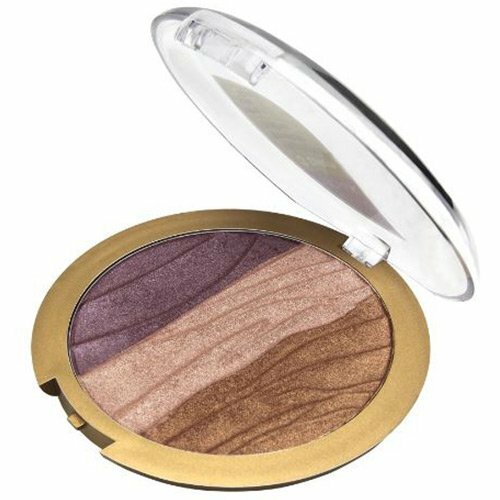 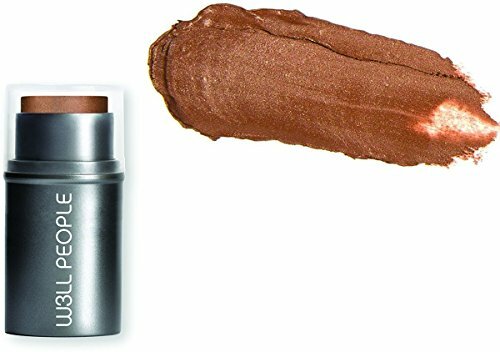 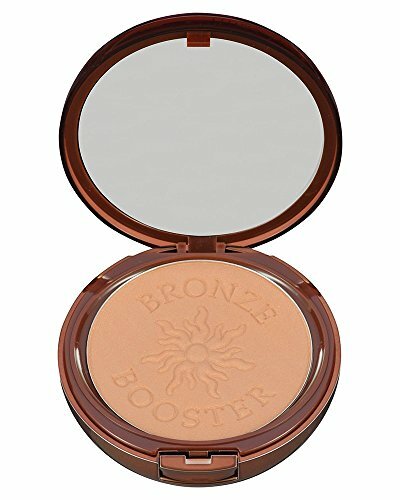 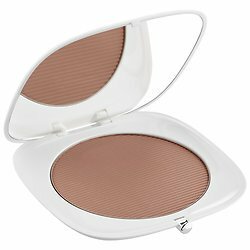 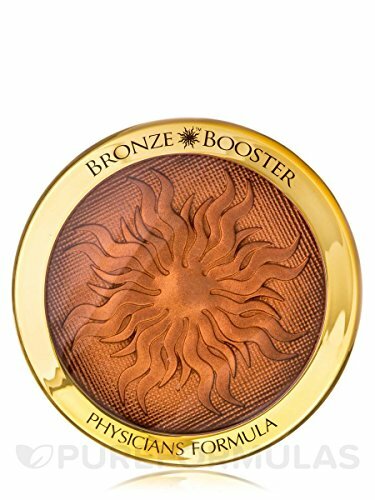 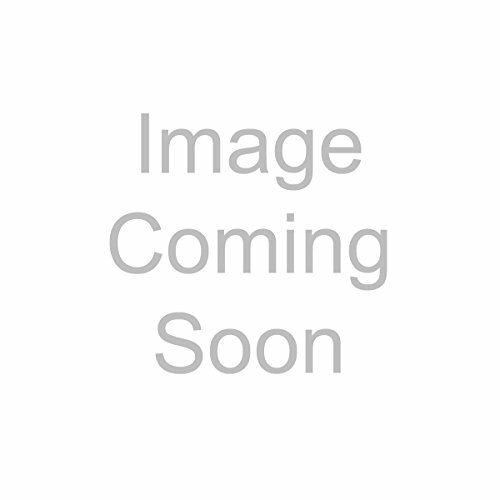 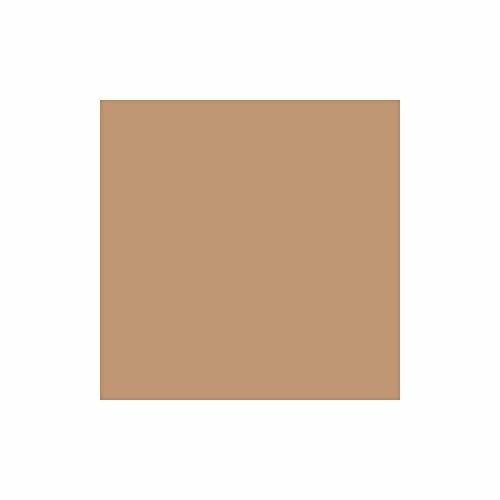 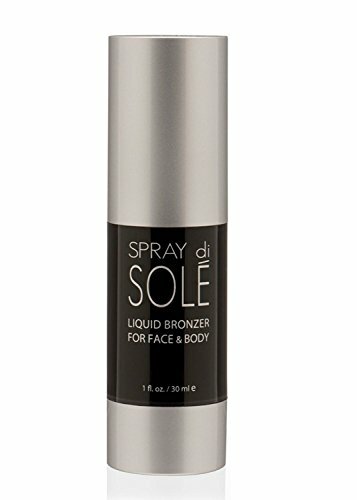 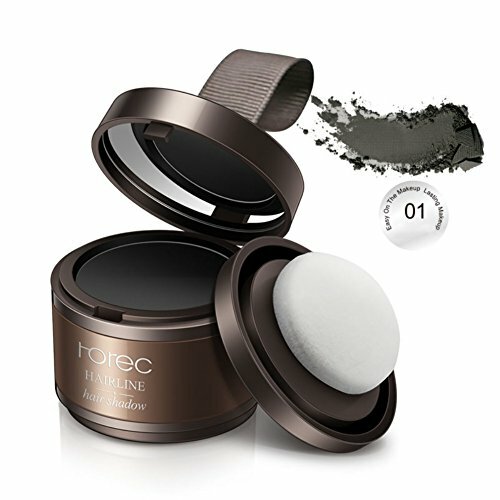 Sircuit Skin - SIRCUIT SOLEIL+ Firming Mineral Self Bronzer, 4 oz. 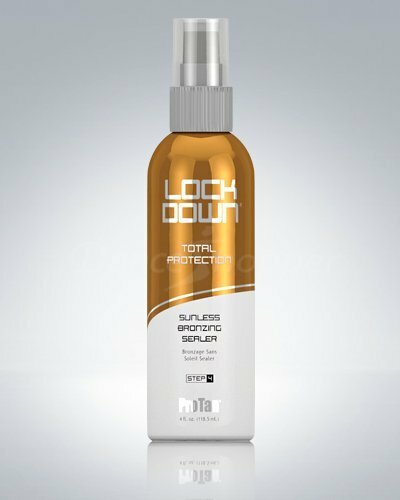 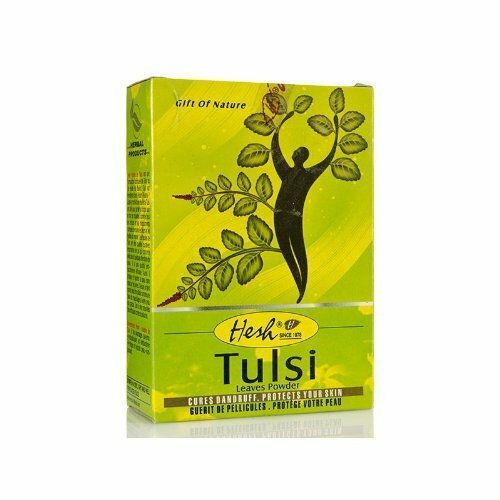 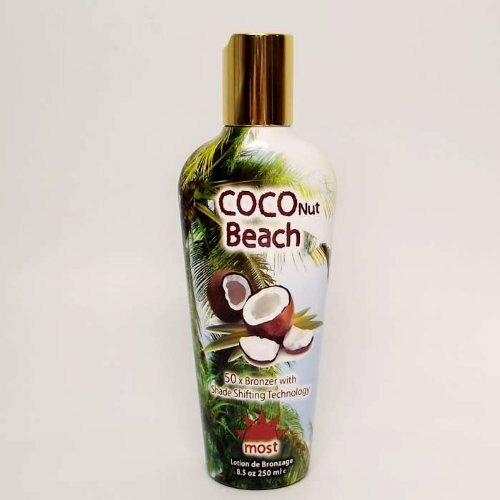 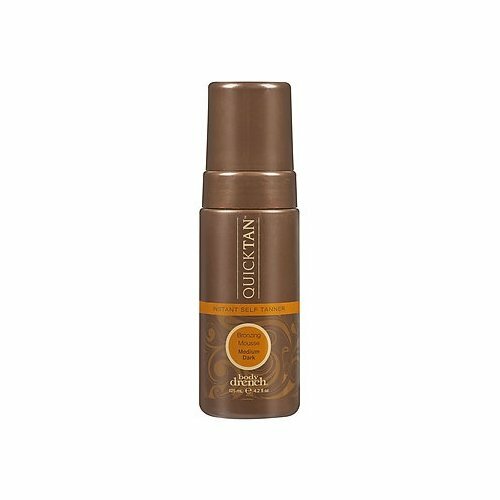 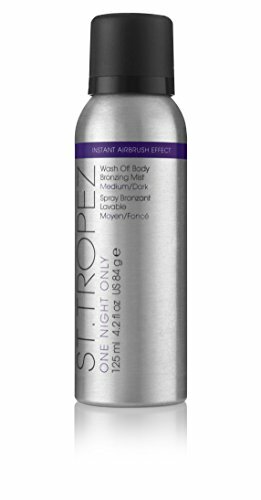 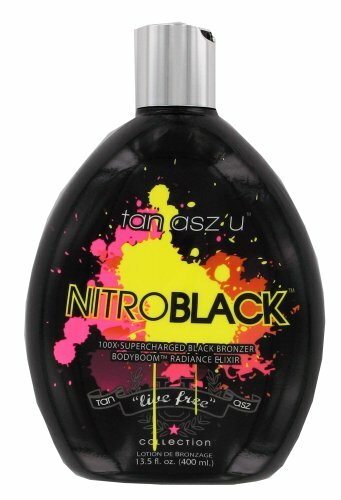 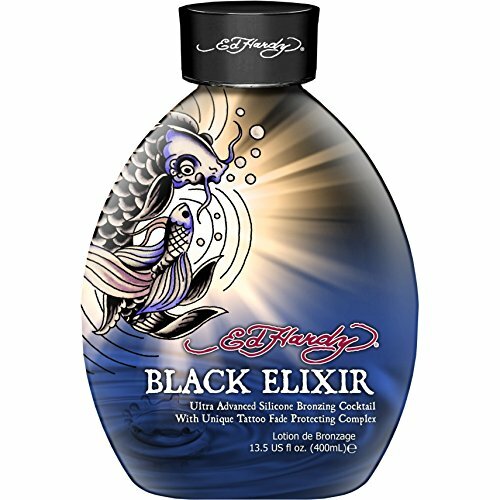 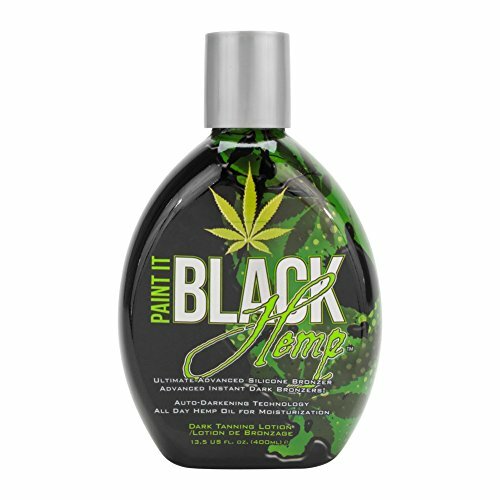 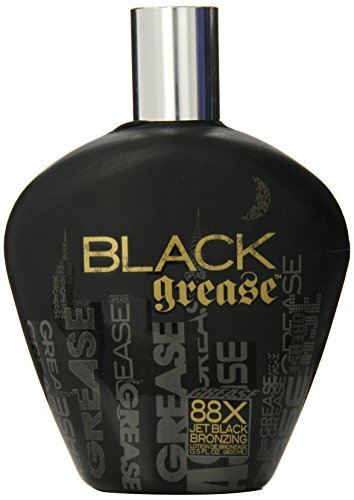 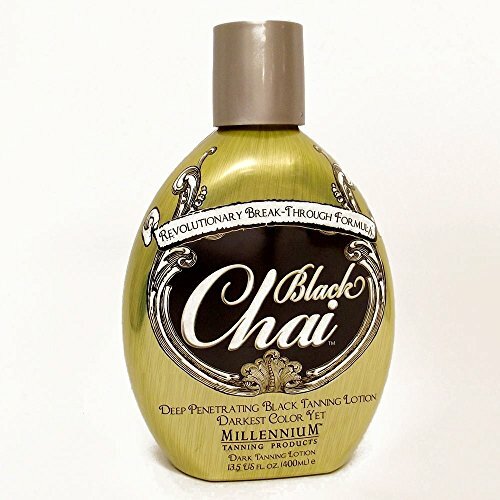 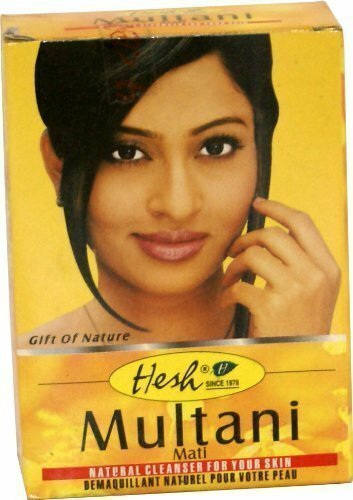 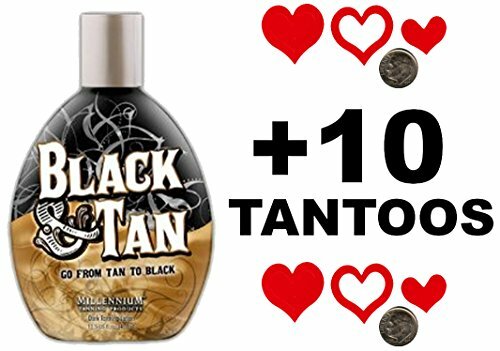 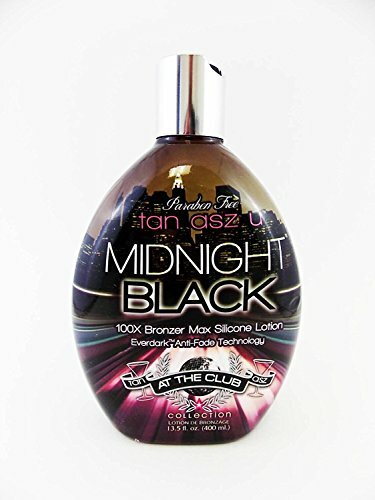 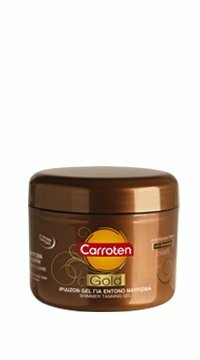 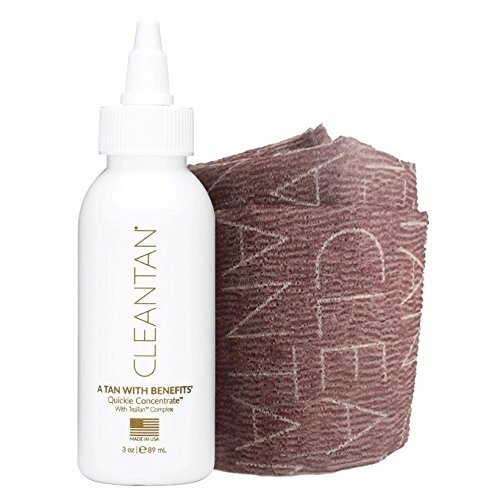 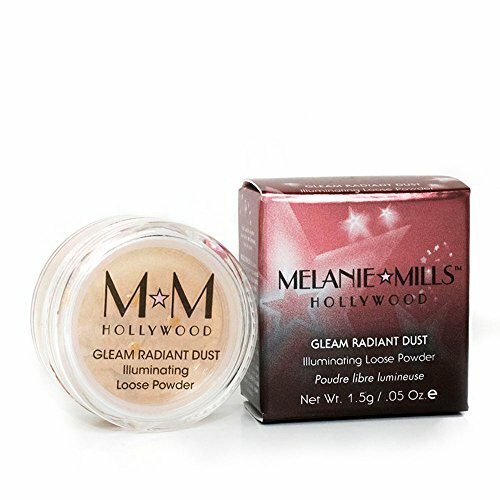 Millennium BLACK CHAI Deep Penetrating Black Tanning Lotion - 13.5 oz.